Oasis Townhomes on Lawrence by Bazis Coming Soon! Oasis Townhomes on Lawrence is a new townhouse development coming soon to 599 Lawrence Avenue West in Toronto, Ontario by Bazis Inc. These are proposed townhomes with private backyards and rooftop gardens priced from the mid $300,000's. Contemporary designed townhomes located near Highway 401, Allen Road and the Yorkdale Shopping Centre. Oasis Townhomes on Lawrence will be developed by Bazis Inc. who is a real estate developer based in Concord, Ontario. They are "committed to excellence in every facet of the commercial and residential real estate development process". Competence, integrity, vision and responsibility are their core values and they are continuing to create luxury homes and condominiums as well as commercial projects all across the Greater Toronto Area. 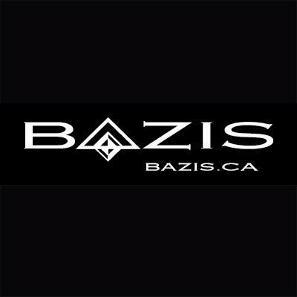 Bazis in the last few years has become "a major force in articulating the city's ever evolving skyline" and they are combining their vision, design, architecture, construction and marketing of projects while keeping in mind their environmental responsibiltiy. They are proud to be in a class of their own. Below is a list of some of their residential projects. 1 Yorkville - A new condominium development with Plaza currently under construction and is selling located at 1 Yorkville Avenue in Toronto, Ontario with 58 storeys and 577 units. Available units range in size from 451 square feet to 797 square feet with prices for available units starting from $408,000. Designed by R. Varacalli Architect and scheduled to be completed in Spring of 2018. Amenities include concierge, fitness centre, yoga studio, dance studio, hot tub, plunge pool, outdoor pool, sauna, cabanas, party room with kitchen, lounge, sun deck and fire pit. Estates on Bayview - A new single family home development currently in pre-construction at 2716 Bayview Avenue in Toronto, Ontario with 13 units designed by R. Varacalli Architect. These will luxury contemporary style homes with outdoor terraces. Exhibit Residences - A new condominium development with Metropia Urban Landscapes and Plaza currently under construction and is selling located at 200 Bloor Street West in Toronto, Ontario with 32 storeys and 200 units. Available unit size range from 2,179 square feet to 2,333 square feet with prices for available units starting from $2,899,900 to over $3,899,900. Designed by R. Varacalli Artchitect and scheduled to be completed in 2016. Amenities include concierge, exercise room, yoga and pilates studio, party room, caterer's kitchen, dining area, lounge, garden water feature and guest suite. Crystal Blu - A new condominium development that was completed in 2012 and is sold out located at 21 Balmuto Street in Toronto, Ontario with 35 storeys and 136 units designed by Patton & Associates. A contemporary classic-designed building located across from Holt Renfrew and the Manulife Centre. Amenities include exercise room, yoga and pilates studio, change rooms, pool, party room, dining room and terrace. 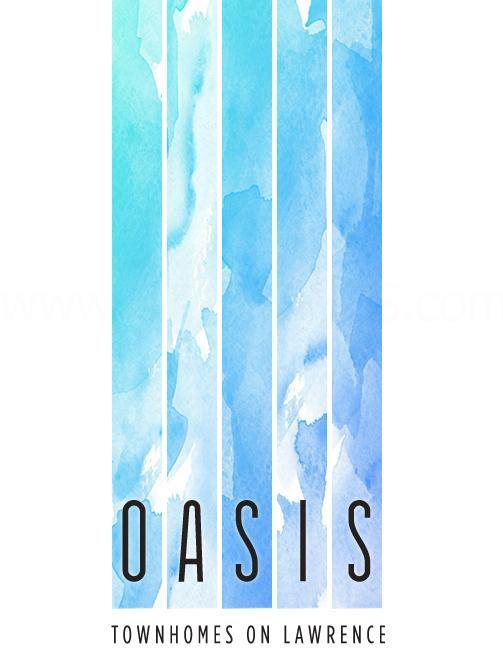 Register with us today for more details on the Oasis Townhomes by Bazis Inc.! 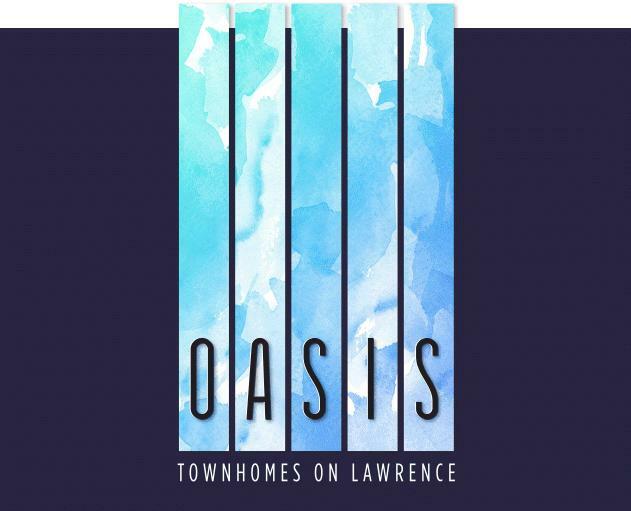 For more information, please register today for the Oasis Townhomes on Lawrence.